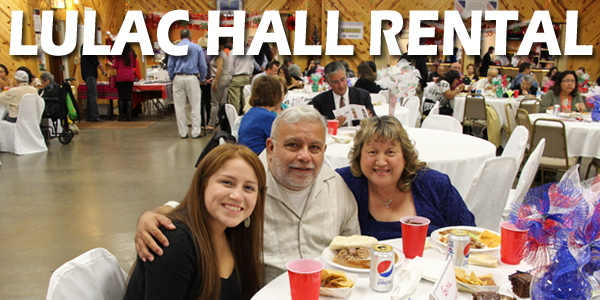 If you are looking for a great place to have a wedding reception, an anniversary party or just about any other occasion, consider using the LULAC Center. It is located at 4224 Ricker Hill Road in Davenport near the west end of Rockingham road. 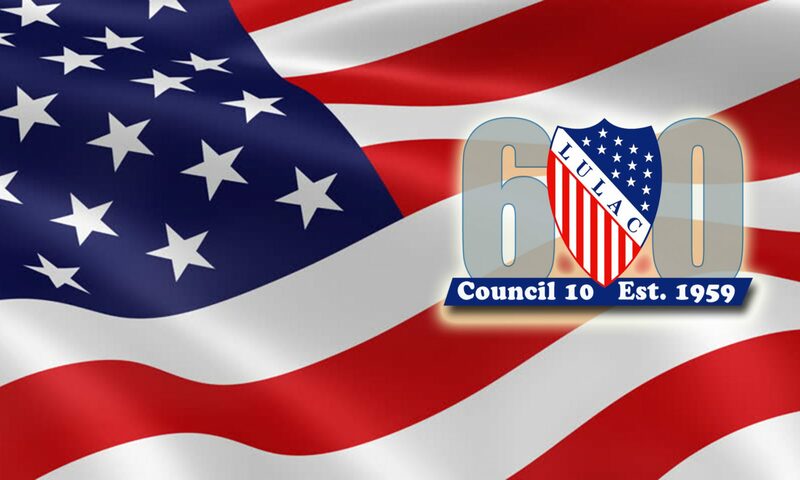 The cost for renting the LULAC facility is $650. That amount allows for use of the hall from 4:00pm till midnight. If additional hours are needed, $50 per hour will be added to the overall cost. Additionally, potential renters will be required to provide proof of adequate liability insurance coverage at the time the contract is signed. For more information, please call Toni Robertson at 563-349-8297.